JUST A NUMBER TO US. 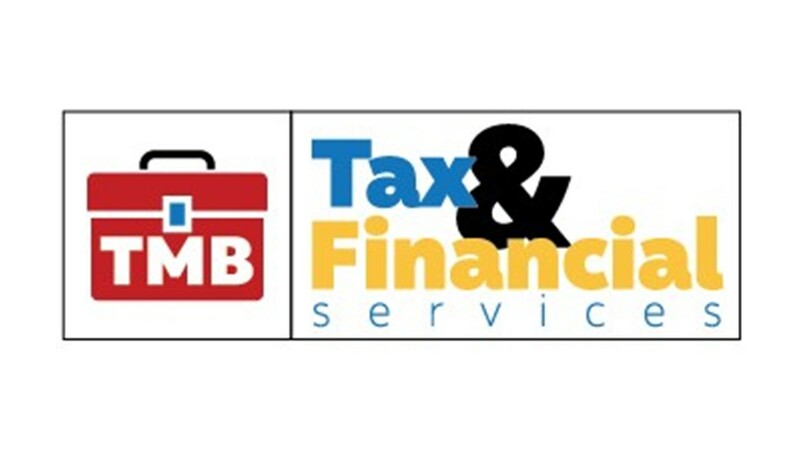 TMB Tax & Financial Services is a unique full-service tax and revenue planning firm. We help our clients along the full life-cycle of their business financial needs at every growth phase. We don’t just organize and manage your books, we assess your financial goals and help you achieve a path forward. 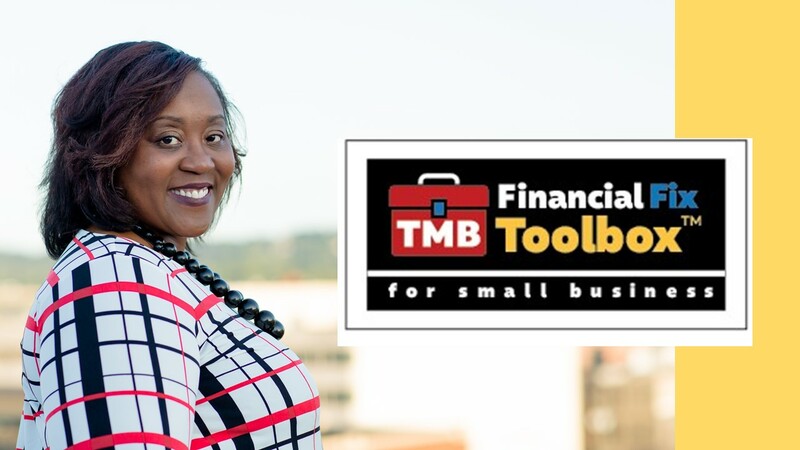 You no longer need to hire individuals or separate firms to manage your bookkeeping, payroll, tax filing & consulting, and business credit and financing needs. Our firm has all the tools to become your trusted advisor. What's inside the Toolbox?What's inside the Toolbox?